We’re getting super excited about the first International Fixfest from the 6-8 October, 2017, especially now that we’ve confirmed three fantastic venues to host our three-day programme of events! We have a longstanding relationship with LSE, centred around conversations about procurement and sustainability, and we’re thrilled that they’ll be hosting Fixfest. We’ve done two guest lectures for LSE students over the past two years, and partnered with the IT department to hold a pop-up repair event. As well as providing us with our event spaces and resources, they’ll be distributing material from Fixfest through their media channels. 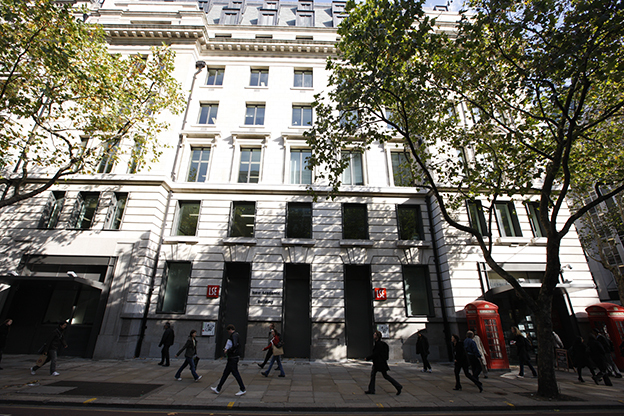 Once our day has drawn to a close at LSE on Saturday, we’ll be heading to the Museum of London – a short ride away on the No. 15 ‘Heritage’ bus. 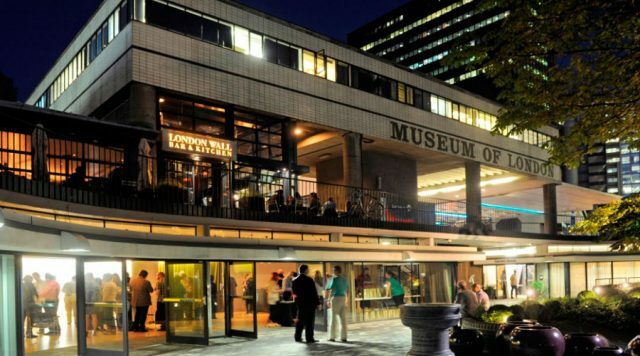 The museum of London chronicles the past and future of the UK capital, and will be hosting their Festival of Radical Fun (a “free celebration of Londoners doing it for themselves”) concurrently with our Fixfest. We’ll be taking over their space on Saturday evening for our giant international all-star Restart Party. On Sunday, we’re coming home to Bermondsey, where our office is hosted by 3Space. 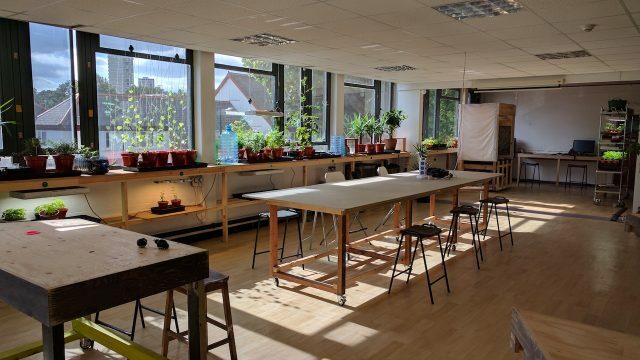 Our neighbours at Greenlab design sustainable food systems for urban environments, and are kindly opening up their beautiful light-filled (and plant-filled) workspace for a day of workshops for activists. Don’t pocket any of their cucumbers!